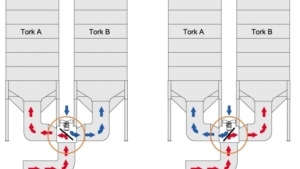 With TF, you have two driers in one. 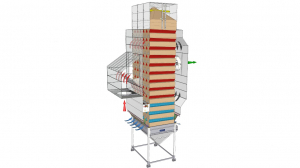 Choose between continuous drying or batch drying depending on the conditions. 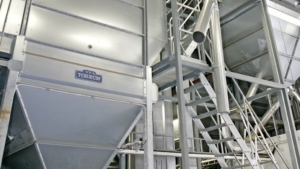 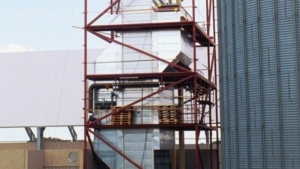 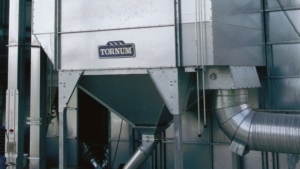 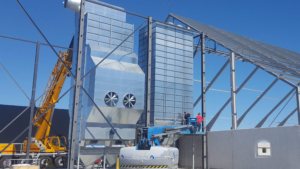 Tornum’s TKR grain dryer is a recirculation dryer with heat recovery.